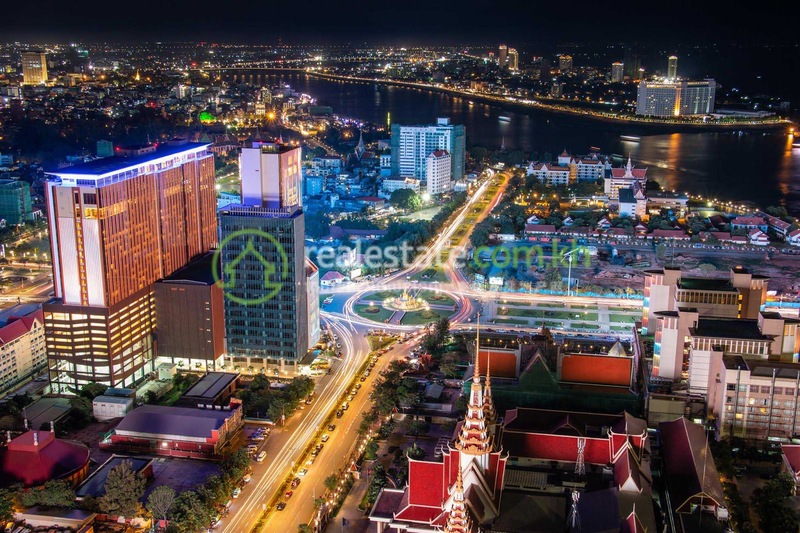 The condominium market in Cambodia seems to have reached saturation point as real estate experts acknowledge that sales in the first quarter of 2016 have tumbled, compared to the same period last year. 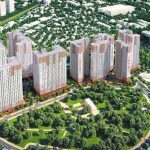 According to Asia Real Estate general anager Po Eavkong, sales had fallen 30 per cent due to oversupply, causing new condo developers to sell their units at a lower price compared to earlier developers’. He said the actual price in the general market has not dropped, but the price for newly constructed condos has dropped, making the condo market more competitive than ever. “Basically, to make it simple, let’s say we had a few cake sellers, but now the number of sellers has doubled. However, the number of cakes sold is still the same,” he continued. Regarding the slowdown in the Chinese economy, Heang compared it to people in Cambodia getting ready and being prepared for a storm or earthquake in Japan when in fact, those two locations are nowhere near one another. “For my company, from March up until now, we have received a stream of Chinese customers. 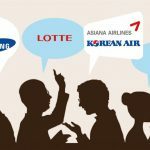 I believe that the [Chinese] customers and my company haven’t been affected by the Chinese economic slowdown,” he said. 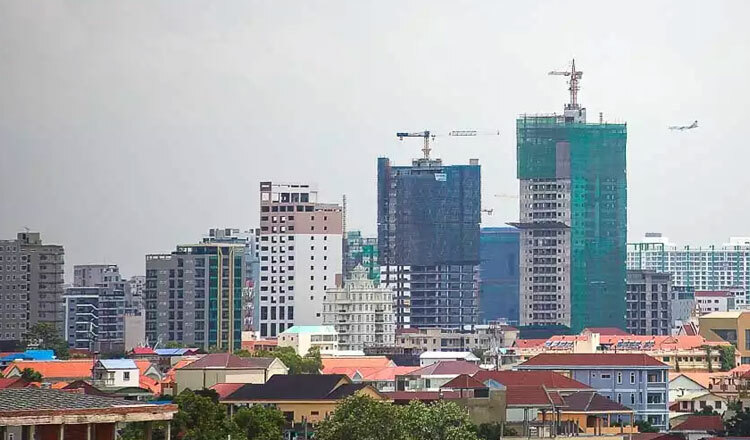 Chrek Soknim, CEO of Century 21 Mekong, said the slowdown of condominium sales could be traced to several factors, such as the increase in the value of the US dollar, difficulty getting real estate credit rate in Cambodia, banks tightening credit, and economic issues. He added that premium condos are the ones most affected, but noted that condos for the middle-class have also experienced a drop in sales. 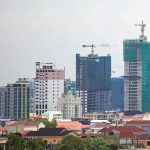 Soknim predicts Cambodia’s condo market prices will decrease in the future should the current situation prevail. 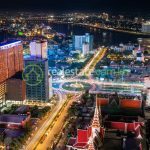 Nonetheless, Kuy Vat, president of VTRUST Group, sees this as an opportunity. He said when supply overtakes demand, customers benefit the most because they are able to buy condo units at a low price and they are presented with more options. Oknha Rithy Sear, World Bridge Group’s chairman, who is cooperating with Oxley Holdings to develop The Bridge and The Peak condo projects, said his developments have not been affected by the fall as the units are being sold at a pace consistent with last year’s. 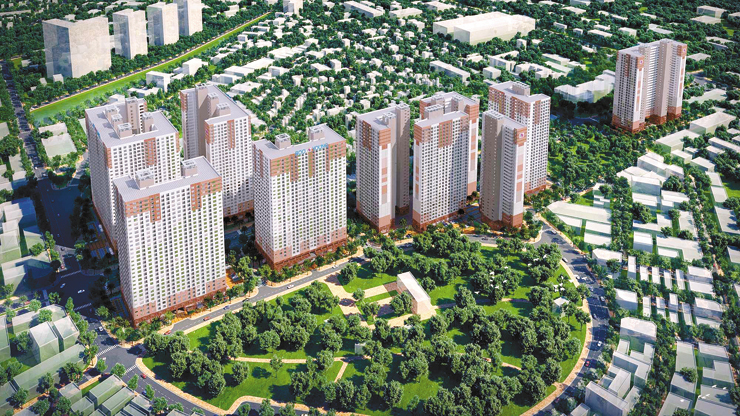 Unlike other condos, Sear’s projects are located on the outskirts of Phnom Penh. To be advised to choose loans at the lowest interest-rate in the longest loan period.